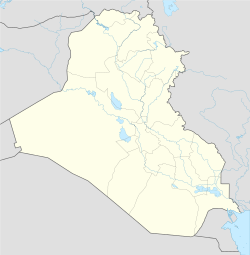 ^ Weatherbase: Historical Weather for An Nasiriyah, Iraq. Weatherbase. 2011. Retrieved on November 24, 2011.